what really constitutes a high fiber diet? what are the real health benefits of including fiber in your diet? Let’s look at the answers to these questions! Struggling with bowel movements? The best and perhaps, the easiest remedy is eating foods high in fiber. Examples are beans, nuts, green leafy vegetables, berries, figs, plums, and mushrooms, to name just a few. These foods add insoluble fiber bulk to your stools, helping you pass them through your system easily. If your stools are loose, as in diarrhea, the fiber will help firm them up to prevent the loss of too much water and minerals. There’s the magic word! If you’re looking at a way to lose the pounds consistently and keep them off, eat foods high in fiber. For one thing, fiber is zero calorie and exits your gut, undigested. Yet, it keeps you fuller like other foods, resulting in your consuming fewer calories. So, eat what you usually eat, but choose foods higher in fiber; which means less calories and feeling of fullness both rolled into one! Especially relevant for diabetics and those with high cholesterol, a diet high in fiber is an effective way to manage blood sugar and heart health. There are scientific studies that show that fiber, particularly soluble fiber binds with your food, making the carbs in the food release slowly, thereby lowering blood sugar. According to Dr. Mercola’s article, there is evidence that people who ate more than 26 grams of fiber a day had an 18 percent lower risk of developing type 2 diabetes than those who ate 19 grams a day or less. So, fiber helps those with type-2 diabetes and pre-diabetes, helping manage blood sugar levels naturally. 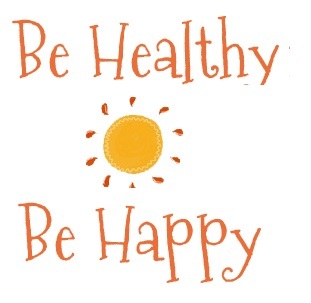 It can also help prevent type-2 diabetes and insulin resistance. So swap those processed and packaged foods for whole grains, fresh veggies and fresh fruit to get your fiber quota to stay healthy. A high fiber diet lowers bad cholesterol. Soluble fiber brings down bad cholesterol or LDL: low-density lipoprotein. For those at risk for cardiovascular disease and high blood pressure, a diet high in fiber is critical. There is research to prove that soluble fiber ferments in the gut, forming beneficial short-chain fatty acids such as butyrate and propionate, that help fight cancer and reduce inflammation, which is the root cause of most health issues. 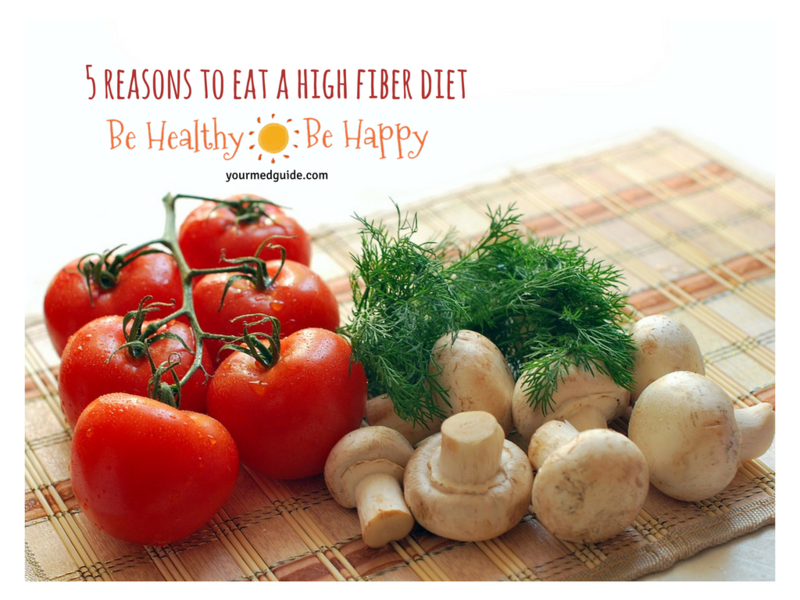 A high fiber diet strengthens the immune system and lowers the risk of autoimmune diseases. Fermented fiber promotes the growth of helpful bacteria such as Lactobacillus and Bifidobacteria. Switch to a high fiber diet and help yourself stay healthy. Here’s a chart from WebMD that gives some great tips on how to get your 37 grams of fiber in a day.